Begin your journey as a business owner by having County Line Glass & Mirror design custom cut glass in Dallas, TX, for your storefront, whether you need windows, doors, or both to brighten up the inside of your store. You can turn to us for all of your glass needs including installation, repairs, and replacements. 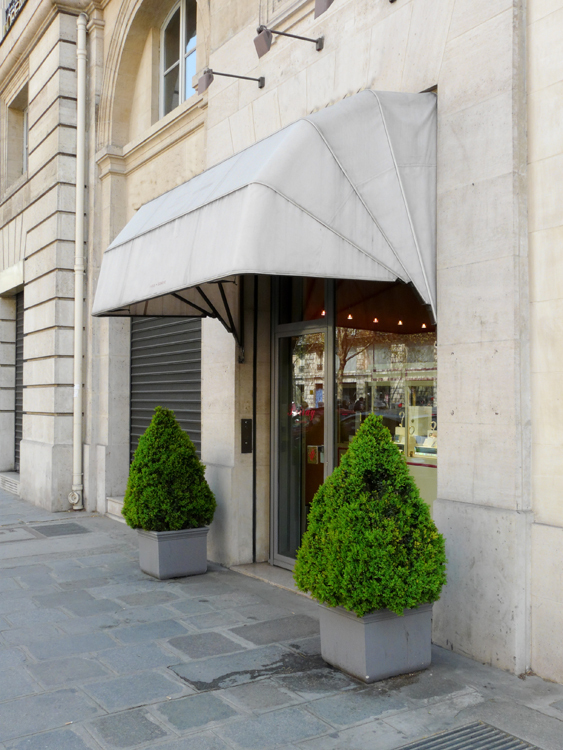 Give your storefront a welcoming entry to attract new customers. Our team repairs and replaces commercial doors and storefront windows. The items included in every installation are hinges, door closures, and handles. Our installers also mount panic hardware to ensure the safety of your employees. When you are searching for an entryway for your business, we design, fabricate, and install the frames, glass, and doors to create a welcoming gateway to your store. If you already have a storefront entryway, you can turn to County Line Glass & Mirror when you are ready to upgrade or need a repair. Many businesses trust us for glass replacement in Dallas, TX. Call our team at (972) 438-5719 to schedule a consultation to discuss your commercial glass installation in Dallas, TX, with our glass installers.